In Episode 11 of The Bean Ninjas Podcast, we have a special guest joining us to celebrate launching in the U.S.! Tune in to learn more about growing into international markets in the first 5 years of business, from Bean Ninjas Global Director of Operations and Father of Five, Wayne Richard. Also find out about the surprise of his life – when he and his wife discovered they were having triplets! How does he manage to spearhead the company’s growth while remembering which kid needs to be picked up from school? Find out when he shares his productivity tips with us. 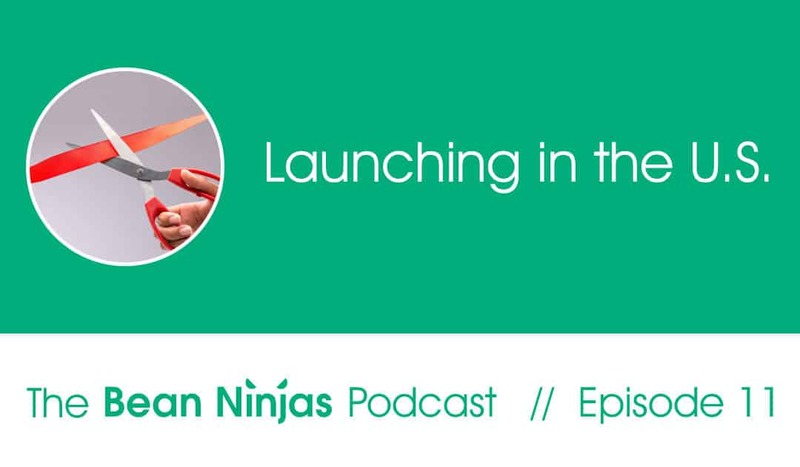 This week we’re joined by Wayne Richard, Global Director of Operations at Bean Ninjas. Wayne tells us how he first found Bean Ninjas and how he’s helping Bean Ninjas scale up their U.S.-based operations by launching in the U.S.. It is an exciting time for Bean Ninjas as they expand their representation in the U.S. leveraging off Xero’s increasing presence. 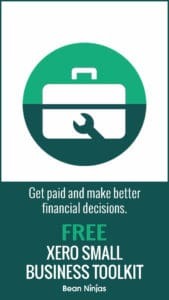 For business owners stateside this means it has never been easier to do business with easy to use book keeping software and a team of skilled book keepers ready to help you grow your business. The next episodes will cover being a training organisation and what it means to be a good coach / trainer. Meryl tells us how she built a training mindset into each position at Bean Ninjas and why it matters.